Roll up, roll up! 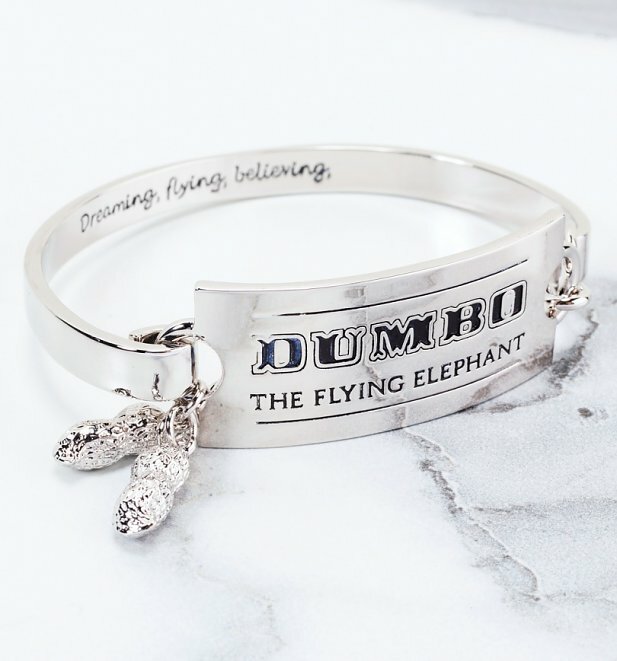 If you're a Dumbo fan (and let's face it, who can resist Disney's totes adorable elephant?!) 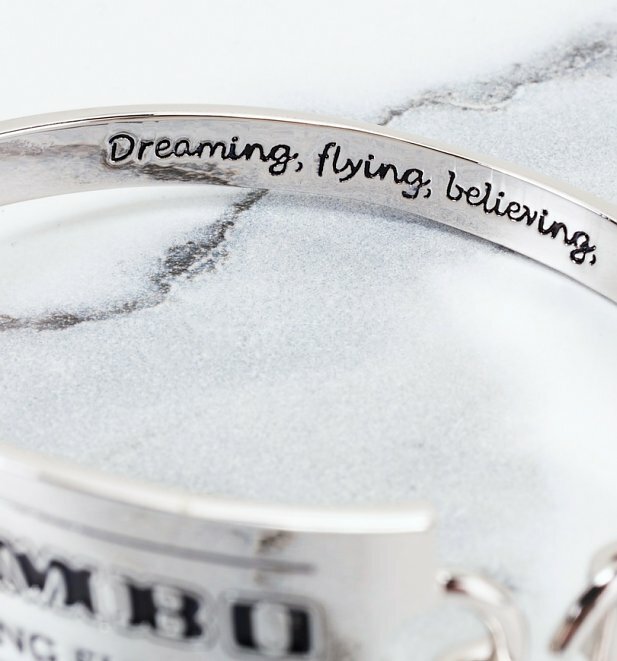 then this ticket-inspired bangle is a cute, classic way to show it. 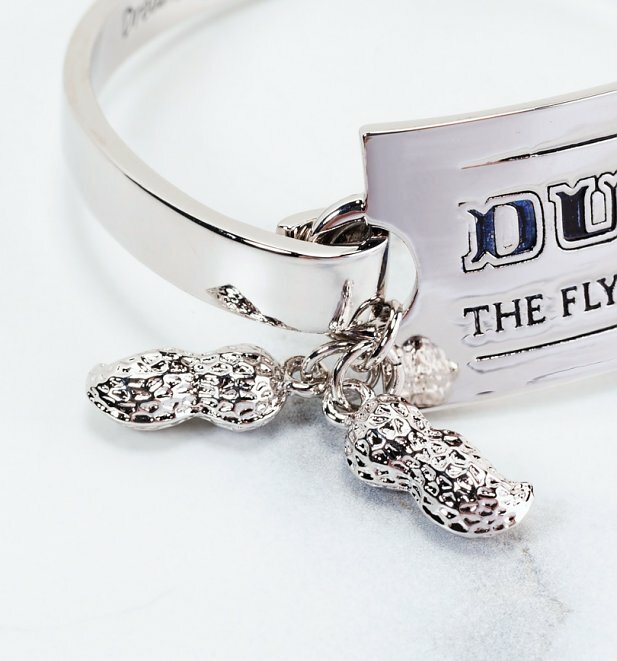 From Disney by Couture Kingdom, the experts in crafting delicate, premium pieces that fire up your imagination. - Dumbo ticket centrepiece measures 18mm x 38mm approx.